The Datalogic QS6500 is Datalogic's newest general purpose handheld scanner, featuring the latest in linear imaging technology. For retail, office, health care and light industrial customers looking for a handheld scanner that has premium performance and durability at an affordable price, the QS6500 offers the best price/performance in the market. 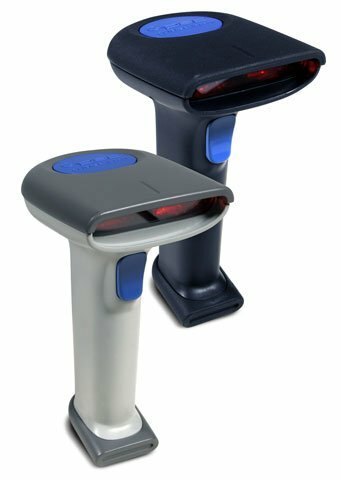 The Datalogic QS6500 provides many benefits including aggressive scanning performance, an ergonomic enclosure, excellent depth-of-field, snappy 1D and PDF417 barcode reading, bright targeting beam, and superior durability and reliability. The Datalogic QS65-4040042-401 is also known as Data Logic	PSC-QS654040042401	or QS654040042401	.